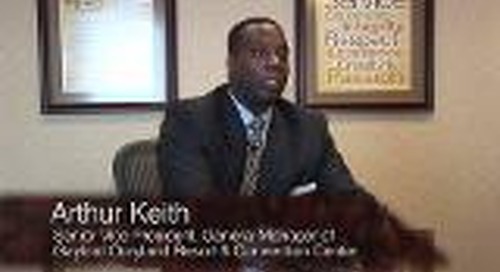 Gwinnett Medical Center leverages the 4 Disciplines to improve patient satisfaction. 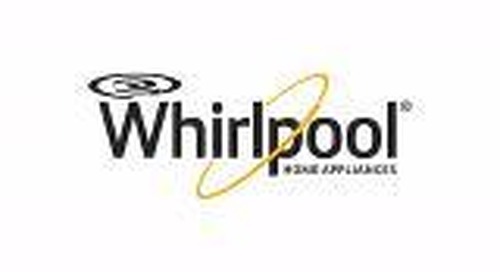 Whirlpool stands for a company with deep heritage. They needed to increase their sales employees productivity. The 4 Disciplines helped narrow their focus on selling and targetable actions. 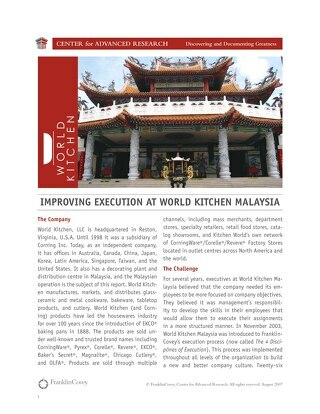 World Kitchen Malaysia needed its employees to be more focused on company objectives. 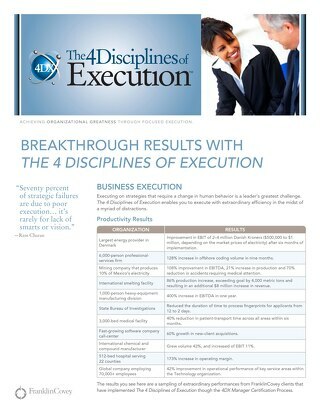 With the help of The 4 Disciplines of Execution, they achieved that goal. 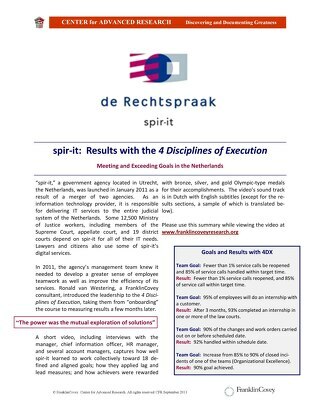 "spir-it," a government agency located in Utrecht, The Netherlands, knew it needed to develop a greater sense of employee teamwork as well as improve the efficiency of its services. 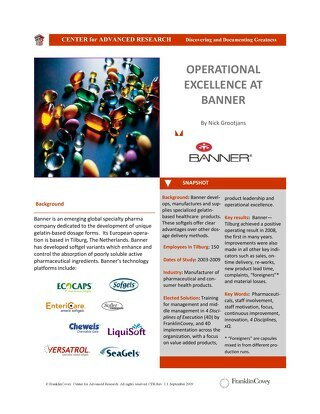 Banner, an emerging global specialty pharma company, needed training for its management. 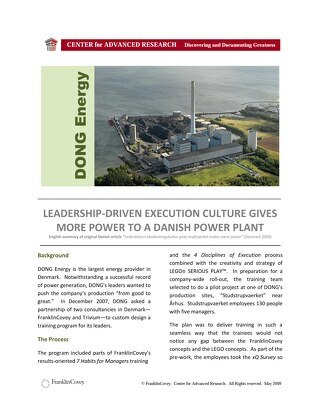 DONG Energy, the largest energy provider in Denmark, wanted to push the company's production "from good to great." 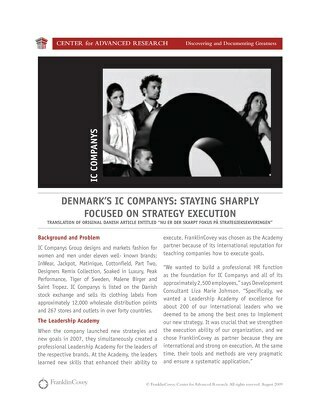 IC Companys Group, a fashion design and marketing company in Denmark, created a leadership academy for its employees. 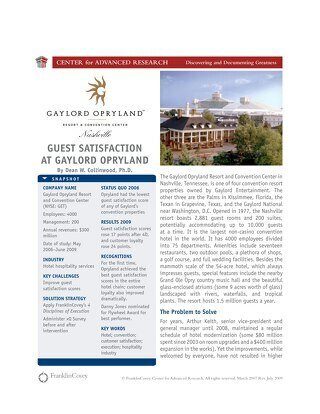 Gaylord Opryland sought to increase guest satisfaction with FranklinCovey's help. Baylor Health Care launched a new human resources initiative to improve relationships between employees and managers. They didn't want a canned training, so they turned to FranklinCovey for help. 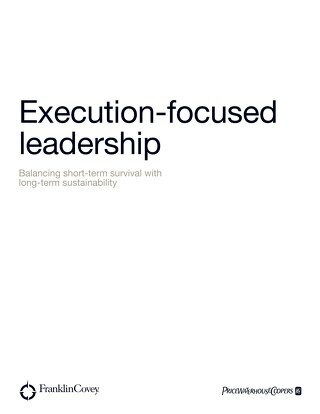 This flipbook details why leaders must execute on their strategies well. 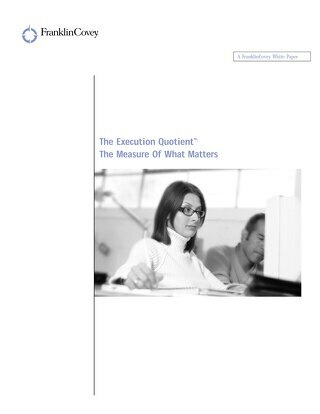 This flipbook is an in-depth discussion on why proper execution matters in leadership. EBS Group utilized The 7 Habits of Highly Effective People training to achieve its goals. 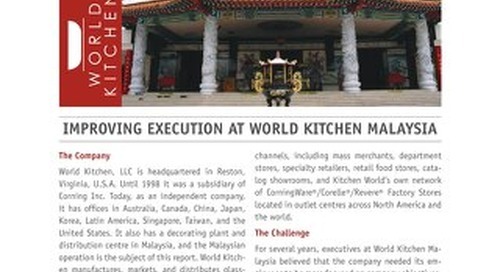 These are the results of various companies that had implemented 4 Disciplines of Execution.